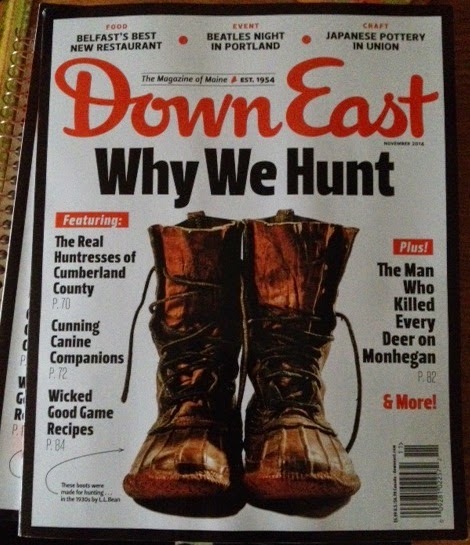 For those of you who live out of State or have not picked up the November issue of Downeast Magazine, here is my article online. I would love to hear what you think about it. Thanks!